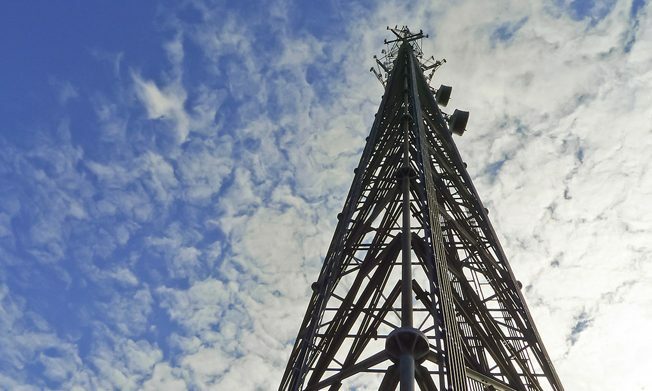 ANN ARBOR — AT&T Inc. said Tuesday it had a new cell tower to its 4G LTE network in Ann Arbor to improve the coverage and capacity at the University of Michigan’s North Campus. The Gerald R. Ford Presidential Library, the colleges of engineering and architecture and the schools of art and design and music will benefit from the upgrade. The North Campus Research Complex and the VA Ann Arbor Healthcare System also are getting a network boost from the improvements. AT&T said that with the improvements, students, faculty, staff and visitors in those seven buildings will experience better network connectivity while working on projects, streaming videos, sharing documents or simply texting family and friends. AT&T said it had invested nearly $60 million in improvements to its Ann Arbor wired and wireless networks from 2014 to 2016.